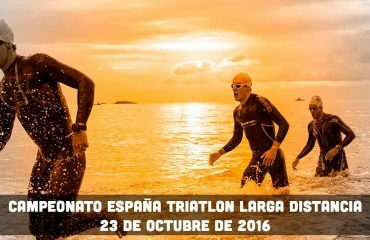 The Spanish Triathlon Federation has revealed the calendar for an exciting 2017 season. 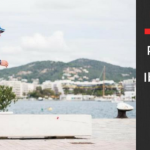 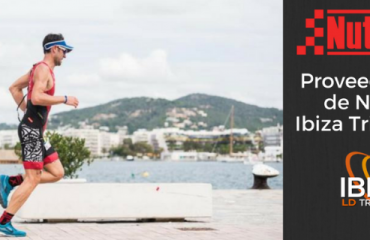 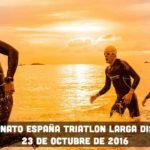 Once again, the island of Ibiza and, specifically, the Ibiza Triathlon, are positioned as exponents among the LD triathlons in the Spanish calendar. 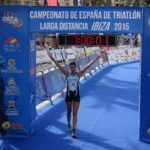 This Championship will serve again as a new event in 2018, as Ibiza will be hosting the ETU Multisport European Championship Festival week. 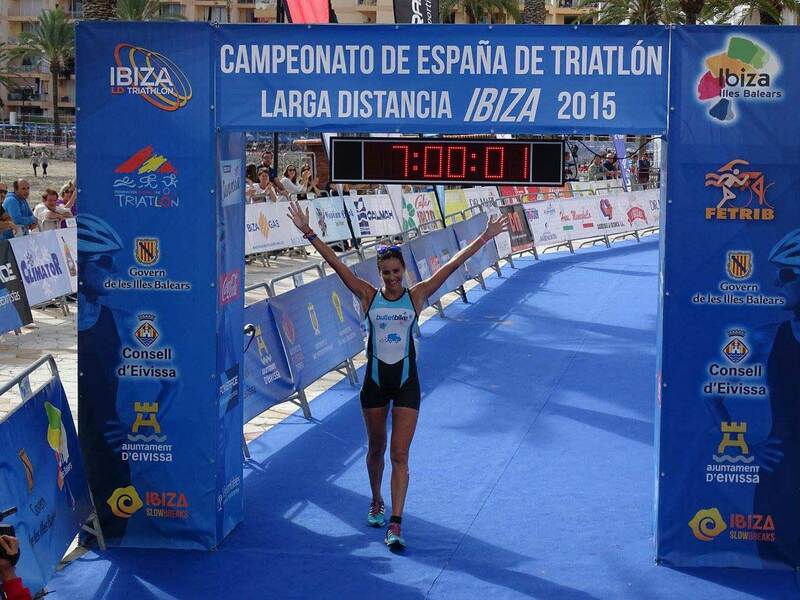 The festival comprises 5 European championships, each of a different discipline, such as Triathlon, Duathlon or Aquathlon. 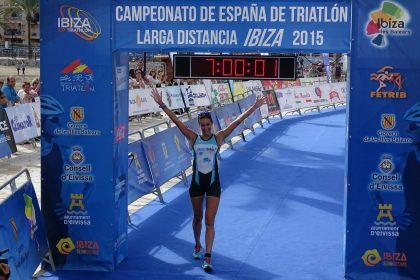 In its journey towards becoming the venue for the 2018 ETU Multisport European Championship Festival, Ibiza will be responsible for closing a thrilling year with the Spanish LD Triathlon Championship held on the 22nd October, as the culmination to the 2017 season.